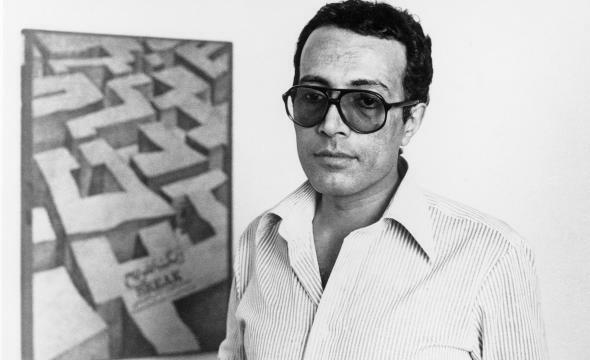 The films of Abbas Kiarostami deal often with contemporary thematics of death and art. A master of form, Kiarostami’s aesthetic approach to his films lies in his use of subtle visual imagery, time and naturalism that emphasises minimalism and challenges perceptions of reality, in an effort to discover truth and poetic transcendence. The characters of Kiarostami rely on exploring new locations and situations in an effort to find meaning within themselves. Without a predetermined destination in mind, the “traveller” in question can ultimately go in any direction he or she chooses, a choice that Deleuze states is “identical to the power of the spirit, to the perpetually renewed spiritual decision” (2005, p. 120). When the character is in motion, they are in search for a new way of life – a new way of perceiving the world they live in. Kiarostami will often film these situations in long, unbroken shots: ascribing to the concept of what Gilles Deleuze refers to as the “time-image”. Each filmmaker will use the time-image for different thematic or stylistic purposes. Kiarostami often shows the time-image from a particular point of view that doesn’t necessarily provide a heightened sense of subjectivity, but rather a detached objectivity akin to documentary filmmaking. This is found in Taste of Cherry in the form of long takes looking outside the car window from the passenger’s seat, viewing at the natural scenery of the landscape, or in the form of long shots peering at the car travelling from afar. This intentional distancing creates a cinematic contrast from the intimate narrative, which invites the audience to reflect in unorthodox ways. In Certified Copy, we often have long takes following our two main characters as they engage in unbroken, flowing dialogue. This gives the audience a sense of continuous time and space, throwing us into a sense of reality not typically afforded to us in traditional Hollywood cinema. Furthering the blending of fictional narrative and documentary filmmaking, Kiarostami utilizes film as an art form to challenge typical notions of the “real”. 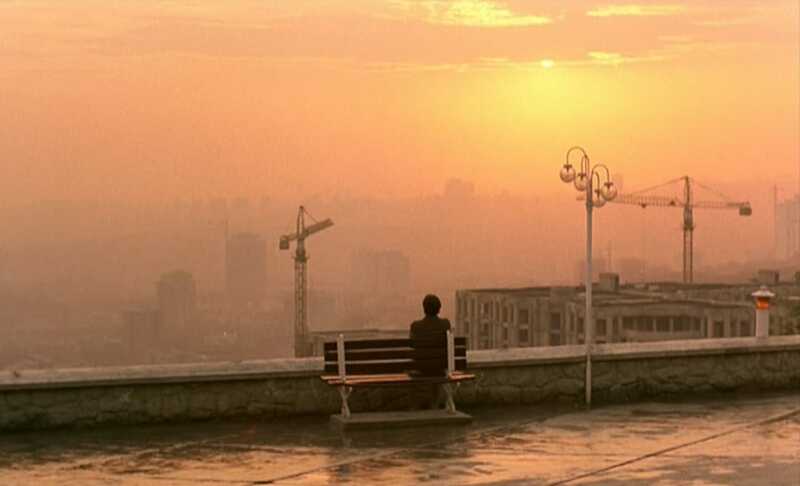 Taste of Cherry explores themes of death, and subsequently, life: over time, we follow the protagonist, Mr Baadi, as he drives around the Tehran countryside searching for a stranger willing enough to assist in his suicide. While the personal narrative ends on an ambiguous note, contemplating on whether or not Mr Baadi makes the right decision, the film’s concluding scene breaks the fourth wall so to speak, showing behind the scenes footage from the film, as we see the actor portraying Mr Baadi casually enjoying both himself and the natural scenery on set, alongside the actors on the film. The film ultimately breaks traditional narrative conventions in order to communicate a deeper, philosophical message about celebrating life and the act of creation. Abbas Kiarostami remains a fervent believer in art’s power to raise more questions than answers, but still tells his stories in inherently esoteric fashion, finding his surrogate through the medium of film. This entry was tagged abbas kiarostami, certified copy, cinema, Film, taste of cherry, time. Bookmark the permalink.